 VRiTT is an acronym for Virtual Reality interactive Training Tool. It trains staff in various industries with interactive role-play scenarios, providing quantitative feedback based on performance, providing unified and consistent training for companies. There is a gap in the market with regards to training and quantifiable results gained from practical training methods. Companies also battle with improving their employee feedback. Service based industries are more focused on training compliance meaning training practicality suffers. VRiTT tackles the issue of compliance and ensures employees are fully engaged in their training. The VRiTT system allows managers to train staff and see quantitative feedback of staff performances. Employees seeing this gamified data encourages them to perform better each time they take the training. The VRiTT system will allow staff to train and provide quantitative feedback of their performance using VR videos with a timed interactive element. It brings simplicity to users, whilst still providing all the data companies need. Will VRiTT replace all the training that you've spent years putting in place? Not at all! In fact, VRiTT is designed around you and your already existing material, with the aim to enhance training in the workplace by building upon the already solid foundations you have laid. If you have been shown a VRiTT demonstration we would be grateful if you could take a few minutes to fill out a short survey here. Thank you! We will aim to get back to you within the next 24 hours.